Here’s what’s happening in the world of television for Thursday, March 28. All times are Eastern. Broad City (Comedy Central, 10 p.m., series finale) / The Other Two (Comedy Central, 10:30 p.m., first season finale): Let’s take a walk down memory lane, shall we? That’s the first episode of a web series called Broad City, published to YouTube on February 15, 2010. Today is March 28, 2019, and the last episode of that series, now in its 30-minute, Comedy Central-produced form, is slated to air. 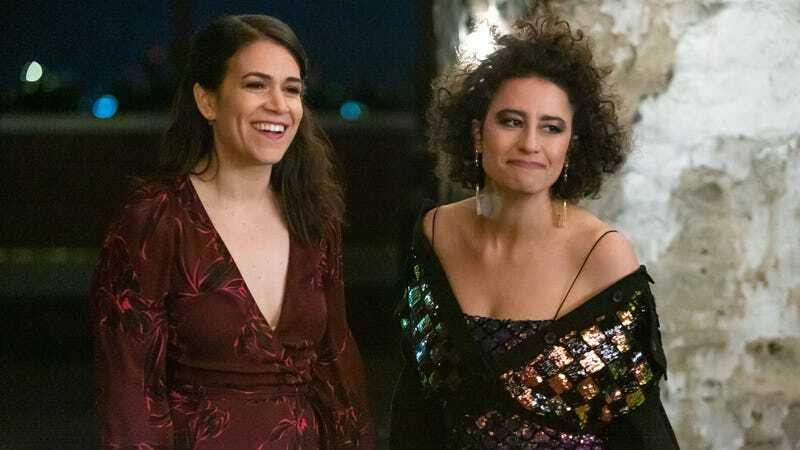 Abbi Jacobson and Ilana Glazer’s series could totally botch the landing and still go down as one of the great comedy series of the century, going out with an insanely strong final season that a wobbly final installment could never diminish. But it won’t. We miss it, and them, already. What better comfort for a heavy heart than the promise of good things to come? To that end, Vikram Murthi will be dropping in on the first season finale of the excellent, already-renewed The Other Two, which airs on Comedy Central immediately following Abbi and Ilana’s curtain call. It’s had a great, and not particularly long, first season, and you’ve got all day to catch up. Abby’s (NBC, 9:30 p.m.): It’s a good night for smart half-hour comedies with something that sets them apart. Our third entrant: Abby’s, NBC’s latest sitcom. Executive producer Michael Schur and series creator Josh Malmuth did a wise and right and good and smart thing and put Natalie Morales in the (cue Lady Bird voice) titular role, and the cast is solid across the board. A Schur show with a great cast is no surprise, though, so that’s not what makes this one unusual. No, it’s that Abby’s is being billed as TV’s first outdoor sitcom—it’s largely set in a backyard bar, and is mostly filmed outdoors. Keep your eyes peeled for a pre-air review.